How incredible was this day? How powerful the message of being on the Road Self Love is to us all? How potent was Lucinda’s delivery of salient truths, peppered with humour and expressed with her delicious magic of song and music? HUGELY is the answer to all three!!! 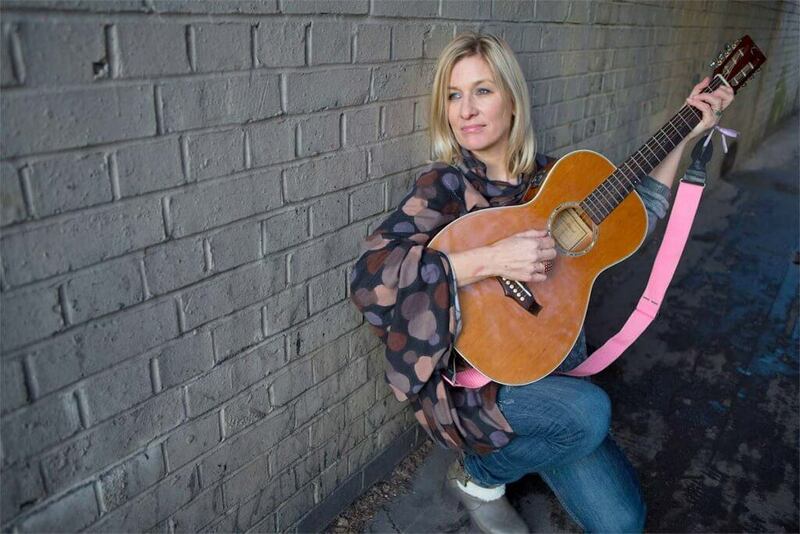 I was first introduced to Lucinda by Naked Dragon’s Julie Bryant, firstly as a superb singer and song writer and then as I researched further, for interview on Chi Time Radio, I found a depth to this gorgeous lady.. Wow! How wonderful to have such a synergistic connection between ones soulfulness and creative expression. I was so thrilled when she agreed to come and visit us. Many if you know, Lucinda, with her musician partner Marcus came to Bournemouth back in December 2016 where they shared “The True Spirit of Christmas” with us – a truly extraordinary event. We already had planned for her to re-visit to share her deeper wisdom as a counsellor, part of The Reach Approach mixing in with tunes and meditation. When more than three are gathered as one.. women’s circle power – here we were at 44 women, here to be part of the solution, not adding to the problem. Even if it is only one thing, you are choosing to align with your truth rather than an outdated conditioned pattern. Lucinda talked about the priorities of being awake in a world where most people are asleep with societies are not geared to consciousness, yet. We lead by example, never forcing ideas, becoming ‘detached and loving’ is a way to be truthfully full of love and having no attachment to any. So much more manage-yourself-well wisdom was shared, then a dancing afternoon section and then a lie-down listening to Lucinda’s glorious voice and Marcus’ musical arrangements. Tears rolled down my cheeks as I wept gently at the poignancy of it all, such utter beauty all the way through. All of us together being bigger and broader, kinder, sweeter – I could feel many of us similarly touched and lightened, understood, held, seen, accepted and loved. So much unconditional love. Lucinda is a registered member of the BACP and is a qualified counsellor. As such she runs a private practice in South London, for one to one clients, works wonderfully with groups and leads workshops all over the world. She is in ongoing training with The Reach Approach on their post graduate qualification. Lucinda is also a musician of the highest calibre, having released nine albums which have been used all over the world in the realm of healing and raising consciousness. Lucinda began a spiritual journey in the 1990’s and began meditating regularly. This brought about a change in her music resulting in being dropped by her record and publishing company. The new music had a different kind of message, with the intention to create a sound with beauty and depth that could enhance spiritual awareness and transformation, collaborating with superb instrumentalists and arrangers to create truly sublime sounds of the highest frequency.